Dragon Quest XI: Echoes of an Elusive age has made the series relevant again in the west as it has shipped over 4 million copies since launch. 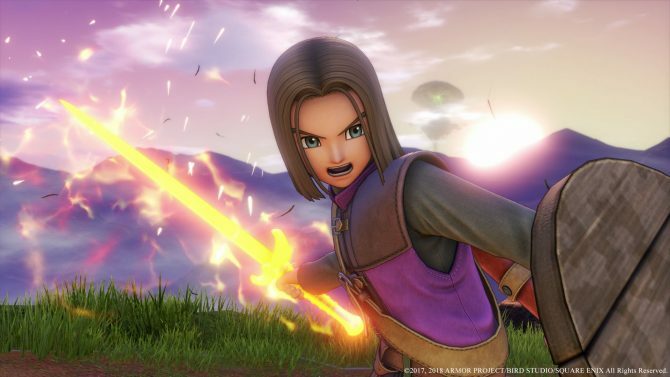 Today, Square Enix announced that the latest entry in the Dragon Quest series, Dragon Quest XI: Echoes of an Elusive Age, has seen strong sales since it released over in the west. The game has now shipped over 4 million copies both global shipments and digital sales included. Dragon Quest XI: Echoes of an Elusive Age, is an entry in the longrunning series for new fans and old. 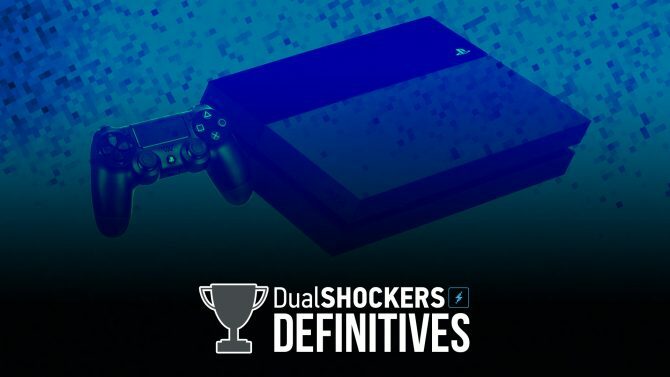 While it’s not a complete change in formula compared to something like Final Fantasy XV, for example, it retains the gameplay that longtime fans grew to love and is accessible to newcomers who may not be familiar with turn-based roleplaying games. We gave the game an outstanding 9.5 out of 10. 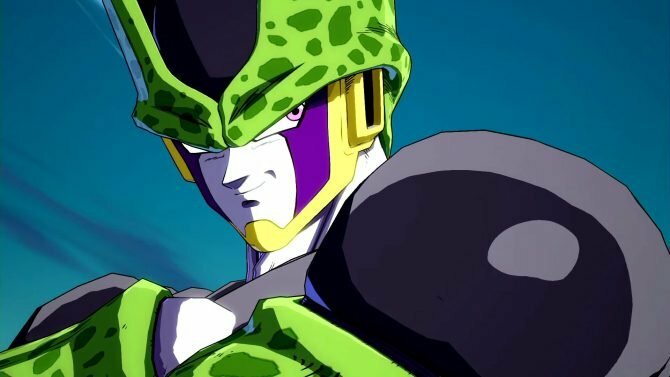 I was truly delighted when I heard the news that Dragon Quest XI had exceeded four million sales worldwide. Back when I created the first Dragon Quest game, over thirty years ago, I could not possibly have dreamed that it would become a series that would cross the seas and be played by people all around the world. This is the eleventh numbered Dragon Quest title, and in depicting a ‘hero’s tale,’ also represents a new beginning for the series. When I think that there are now over four million of these heroes all around the world, and each one has gone on their own individual adventure, it reminds me how glad I am we made the game. I would like to express my sincere thanks to all the people who played Dragon Quest XI, both the fans of the previous games and the new fans who started with this one. Thank you all. As the series is seeing newfound popularity in the west, we’ll likely continue seeing more main entry Dragon Quest games and spinoffs make it overseas. Square Enix just revealed that Dragon Quest Builders 2 will be making its way to the west sometime in 2019. 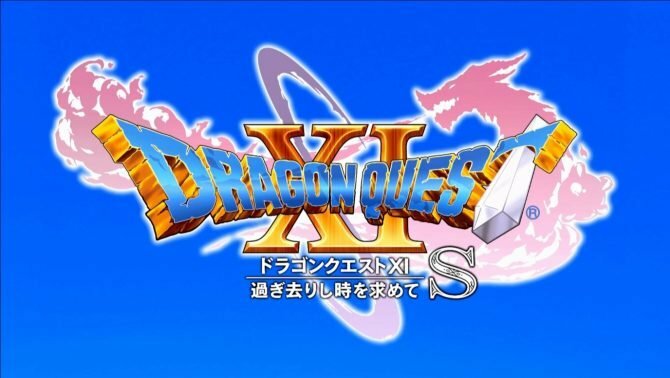 Furthermore, the company just announced that another entry in the Dragon Quest Monsters series is in development for consoles, although they haven’t revealed much information outside of that. Dragon Quest XI: Echoes of an Elusive Age launched on September 4. The game will be making its way over to Nintendo Switch sometime in the future as Dragon Quest XI S.
This year opened up a ton of new gaming experiences for me from fighting games to JRPGs and more: here were my 10 favorites from 2018.